1 Why is advocacy a high-impact path? 2 What’s the best way to become an advocate? Earn to give yourself, and persuade a friend to earn to give as well. The second path does more good – in fact probably about twice as much – and this illustrates the power of advocacy. Why is advocacy a high-impact path? Many of the highest impact people in history have been advocates of one kind or another. Take Rosa Parks, who refused to give up her seat to a white man on a bus, sparking a protest which led to a Supreme Court ruling that segregated buses were unconstitutional. Parks was a seamstress in her day job, but in her spare time she was very involved with the civil rights movement. After she was arrested, she and the NAACP worked hard and worked strategically, staying up all night creating thousands of fliers to launch a total boycott of buses in a city of 40,000 African Americans, whilst simultaneously pushing forward with legal action. This led to major progress for civil rights. There are also many examples you don’t hear about, like Viktor Zhdanov, who was one of the highest impact people of the twentieth century. 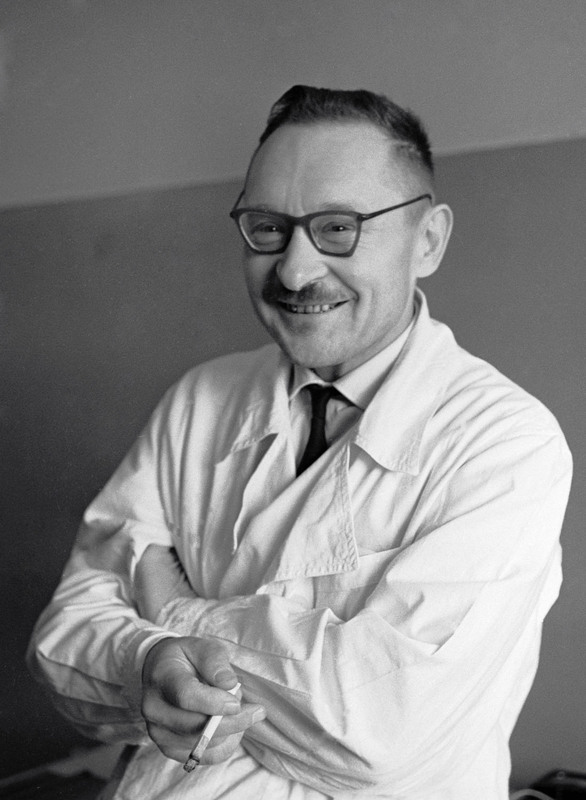 Viktor Zhdanov lobbied the WHO to start the smallpox eradication campaign, bringing eradication forward by many years. In the twentieth century, smallpox killed around 400 million people, far more than died in all wars and political famines. Credit for the elimination often goes to D.A. Henderson, who was in charge of the World Health Organization’s elimination program. However, the program already existed before he was brought on board. In fact, he initially turned down the job. The program would probably have eventually succeeded even if Henderson hadn’t accepted the position. Zhdanov single-handedly lobbied that WHO to start the elimination campaign in the first place. Without his involvement, it would not have happened until much later, and possibly not at all. So why has advocacy been so effective in the past? First, ideas can spread quickly, so advocacy is a way for a small group of people to have a large effect on a problem. A small team can launch a social movement, lobby a government, start a campaign that influences public opinion, or just persuade their friends to take up a cause. In each case, they can have a lasting impact on the problem that goes far beyond what they could achieve directly. Second, advocacy is neglected. This is because there’s usually no commercial incentive to spread socially important ideas. Instead, advocacy is mainly pursued by people willing to dedicate their careers to making the world a better place. Advocacy is also neglected because it’s uncomfortable to stand up to the status quo, and it’s often difficult to see the effect of your efforts, which makes it less motivating than doing good directly. Zhdanov was more important to the elimination effort than Henderson, but Henderson got the credit. For these reasons, advocacy can be a high impact path for those who are willing to step up. In fact, there’s reason to think that advocacy is typically better than earning to give. One reason for this is that everyone wants more money so there’s a lot of competition, which places a limit on how much you can easily earn (and subsequently donate). There’s a lot less competition to spread good ideas, for the reasons we just discussed. So we expect that it would be possible for many people to influence more money than they could donate. Advocacy is also an area where the most successful efforts do far more than the typical efforts in the field. The most successful advocates influence millions of people, while others might struggle to persuade more than a few friends. This means if you’re a good fit for advocacy, it’s often the best thing you can do, and you’re likely to achieve far more by doing it yourself than you could by funding someone to engage in advocacy on your behalf. Many of the highest impact people in history were advocates of some kind, and you can become an advocate in any job. 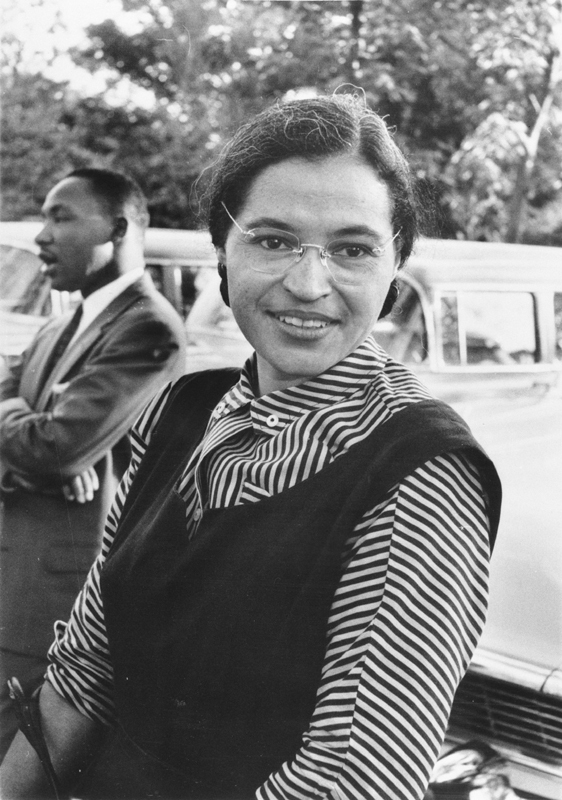 Rosa Parks worked as a housekeeper and seamstress before making a stand for civil rights. What’s the best way to become an advocate? It’s possible to advocate for solutions to pressing problems in any job. To do that, go over the problems you think are most pressing and then look for small behaviours or ideas you could promote that would make a difference if they spread, like voting in an election or giving to a certain charity . Often it’s best to lead by example, helping to set expectations, rather than being pushy. Taking a stable job and doing advocacy part time can be effective because you don’t need to worry about funding your advocacy, which helps you to stay independent and take bigger risks. You’ll also be seen as more impartial. Finally, you’ll be in a better position to advocate for attention to pressing problems if you’re successful in your field, because you’ll be more credible and make more influential connections. So sometimes the best path for advocacy is just to enter the field where you have the greatest chances of success. But what if you want to focus more directly on advocacy? Here are some options that are promising if you’re a good fit, placed roughly in order of influence (full profiles are available). Could any be a good fit for you? How much career capital will I get out of this path, in case my advocacy efforts don’t pay off? What causes do I intend to promote that are neglected? 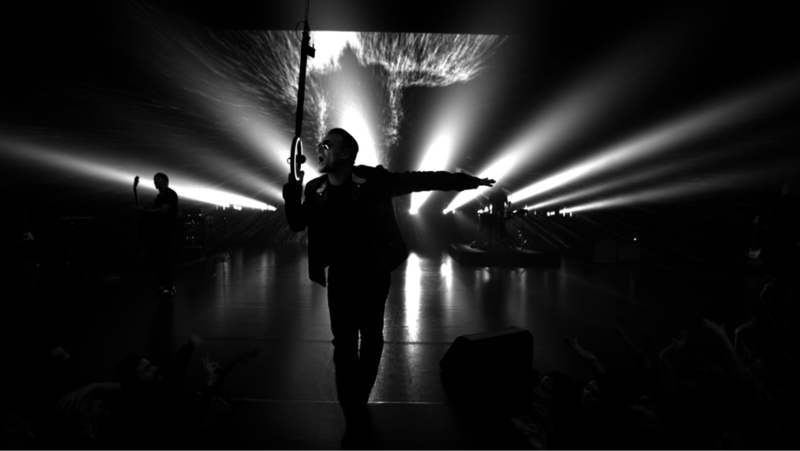 Ultimately, Bono might have made up for the negative impact of his singing voice by becoming a major advocate for the global poor. Like it or not, politicians have a huge influence. At the same time, relatively few people try to become or advise politicians, which means each person involved potentially has a large influence. So, we need the most able and altruistic people possible in these positions. For these reasons, if party politics is a serious option for you, and you’re a good fit, then it’s likely to be the highest impact path. You can read more in our research on party politics. Also bear in mind that, if you don’t want to be on the front lines yourself, there are plenty of advisory positions that can be highly influential, such as being a staffer or researcher, or working elsewhere in a political party. Working in government, especially if you can get into more prestigious positions (e.g. the Civil Service Fast Stream in the UK), or positions especially relevant to the problems you think are most pressing (e.g. in the aid department if you’re focused on international development or defence if you’re focused on biosecurity). Influencer positions, such as think tank research and lobbyists (we haven’t reviewed this path yet). Just bear in mind that if you promote worse policies than would have been promoted otherwise, you could do a large amount of harm instead of good. The more influence you have, the larger the upside and downside. So, it’s only a good idea to seek political positions if you have good reason to expect you’ll be better at the job, or promote neglected policies. Example: Owen was doing research in pure math, which he thought would have little impact. 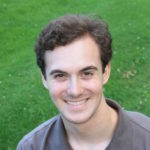 Instead he transferred into global priorities research, a small, new field that needs people with good analytic skills. 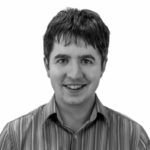 He became the first employee of the Global Priorities Project, which advises policymakers about which global problems are most pressing, and which has already advised high levels of the UK government. Journalism. A typical article at a major media company has 10,000 to 100,000 views, so there’s a lot of scope to reach people with new ideas. Vox.com regularly writes about Game of Thrones to drive traffic, but they also write articles about effective philanthropy. Last year, they were responsible for almost 10,000 views to GiveWell’s site, already bringing them 200 new donors who have collectively donated over $100,000.1 Journalists can also build a large network. Public intellectual. If you can get an academic position, then you could focus your time on advocacy rather than research. Due to the status given to academics at top universities, it’s relatively easy to build a following and get media attention. We have an upcoming career review on this path. Positions in the media. Pursuing fame in arts and entertainment is another option, but we don’t usually recommend it because the odds of success are extremely low. However, we expect there are other positions in the media that are promising, such as working in TV producing news, documentaries and comedy that draw attention to important issues. Some jobs give you a say over large budgets. These jobs are often unglamorous and not widely known compared to their influence. One path we’ve reviewed is being a grantmaker in a large charitable foundation. Program officers usually oversee budgets of about $10 million per year. If you could introduce new ways to spend this money slightly more effectively, it could easily have a greater impact than earning to give or working directly. Program manager in international organisations. Founding an international development non-profit (and other effective non-profits). These positions can make it easier to do advocacy on the side, though it’s not the main reason to take them. Law, finance and medicine also fit in this category, but have some downsides compared to consulting in terms of career capital. Similarly, there are professional services and executive search, which are less competitive but also less prestigious than consulting. There are probably more good paths in this category which we haven’t reviewed yet, like being a philanthropic adviser or a teacher of talented students. For more reading, see all our articles on advocacy here. Continue with the career guideWhich jobs put you in the best position for the future? If you’re new, go to the start of the guide for an overview.